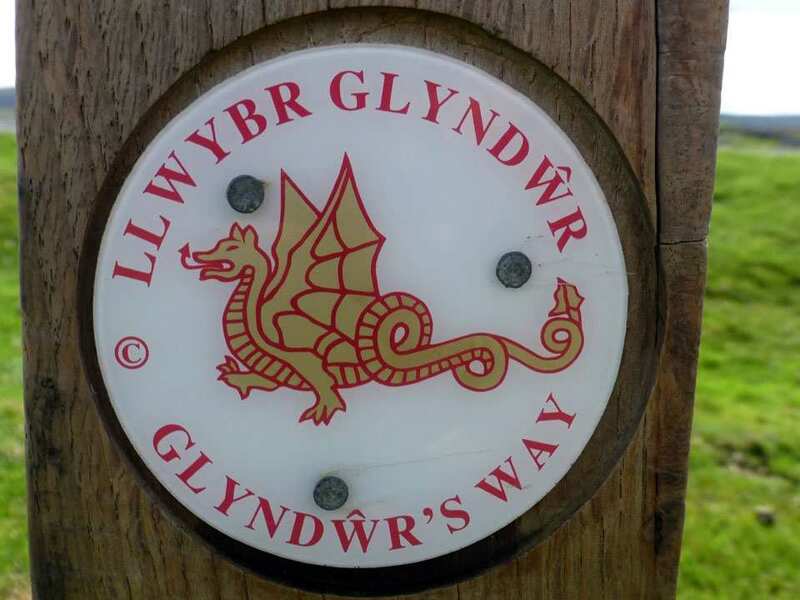 Explore beautiful Glyndŵr's Way at your own pace on a full-length self-guided walking holiday. Accommodation, luggage transfer and custom holiday pack included. 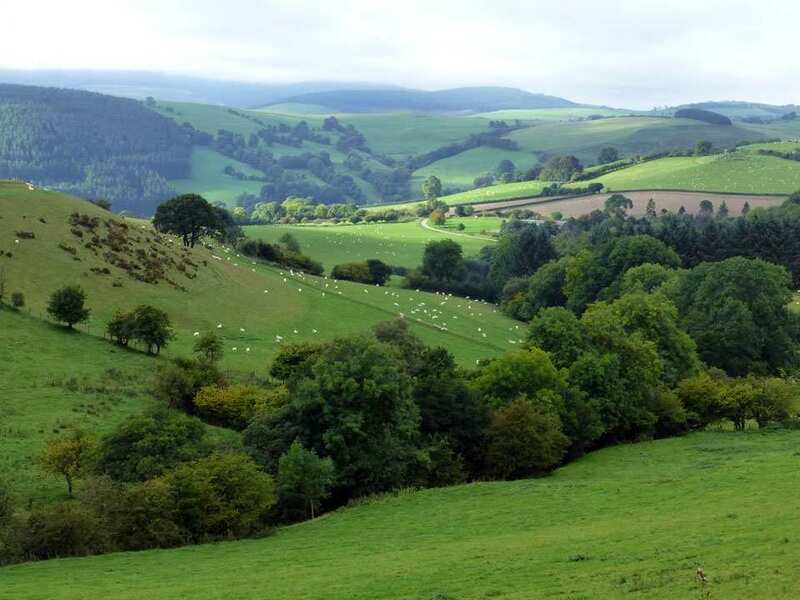 Knighton to Welshpool around the spectacular landscape of Mid Wales and the border towns. 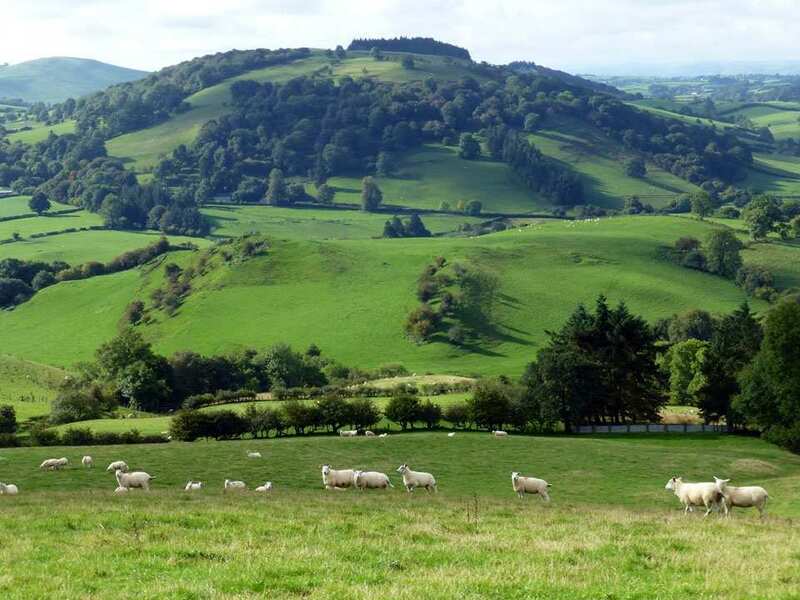 This holiday option explores all 135 miles of Glyndwr’s Way, taking in the magnificent scenery and insightful history along the entirety of the trail from Knighton in the south to Welshpool in the North, swinging in a wide arc through the beautiful landscapes of Mid-Wales. 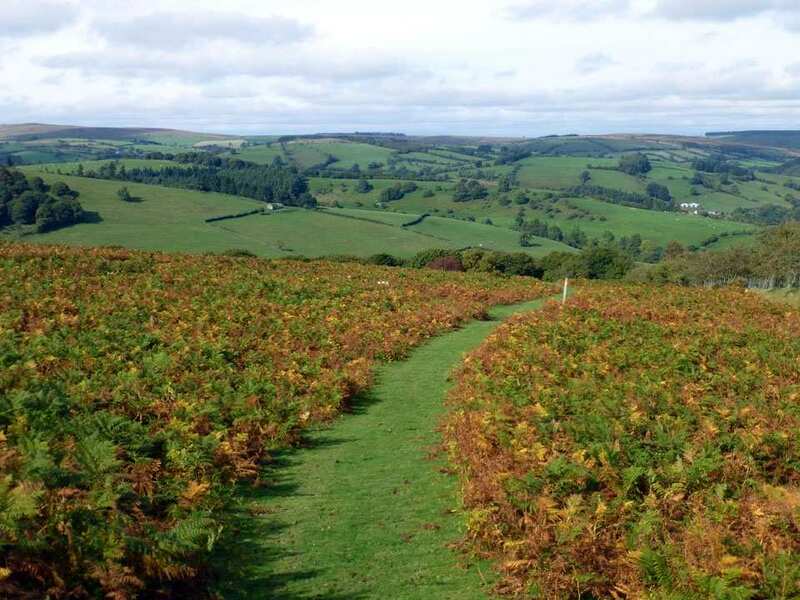 The diversity of the terrain, the immersive culture of the Welsh settlements and the wealth of historic sites along this walk will no doubt make for a satisfying adventure for any walker regardless of their interests. 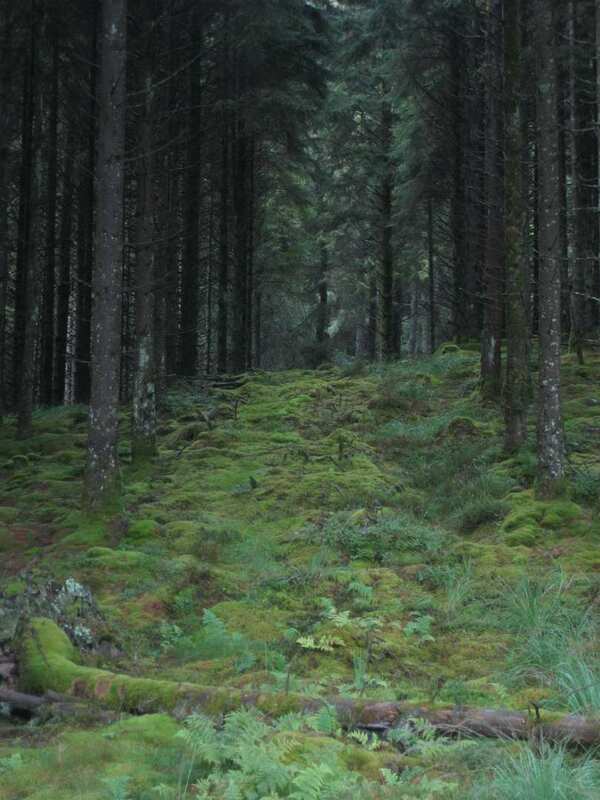 Walking through a variety of landscapes, including rolling farmland, open moorland, heather-clad hills and forested pathways. Learning about Owain Glyndwr at the Owain Glyndwr Centre in Machnylleth. Spotting the variety of wildlife along the trail, including red kites, peregrine falcons, buzzards and the elusive red squirrel. By Rail - There is a rail station at the start of the trail (Knighton) and also at the end of the trail (Welshpool). 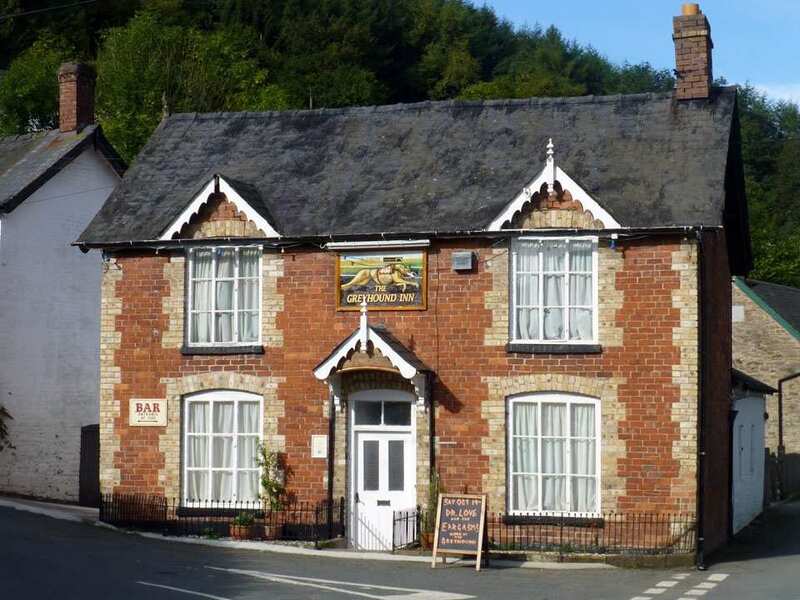 By Bus - Various bus services run to Knighton and from Welshpool. Return To The Start - The easiest way to return to the start of the trail, is to take the train from Welshpool to Knighton.